Originally placed much further down the list of entries when the weights were revealed, Vesper Bell was guaranteed a spot in 2014 due to the number of withdrawals over two scratching periods. 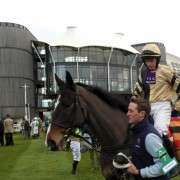 One of only two Willie Mullins trained entries that were left in contention, along with Prince De Beauchene, Vesper Bell is an eight year old bay gelding who was pretty light on chasing experience with only eight starts over fences prior to the National. 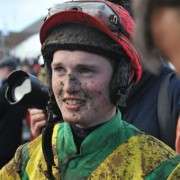 From those races he won once and placed a further three times, and on his only start at Aintree, which was the Becher Chase in December 2013, couldn't go the distance and fell with jockey David Casey on board. 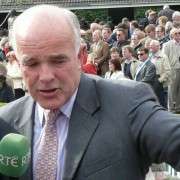 Based in Ireland it's no surprise that most of runs take place there but he does frequent the larger racecourses and has run three times at Fairyhouse as well as at Leopardstown and Punchestown. 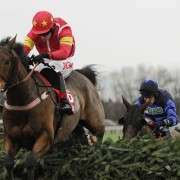 To his credit he did finish second over 3m6f in 2013 when running in a handicap chase at Punchestown on April 26th 2013 when the going was heavy and all while carrying 11-04. 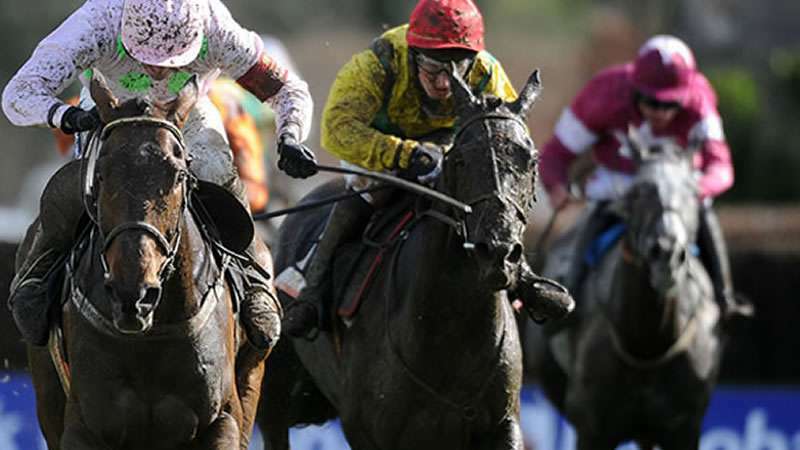 In the Grand National he carried 10-05 which, although a small advantage, was almost balanced out by the fact that all his best results have been on soft and heavy going so quicker ground at Aintree wouldn't help him much. 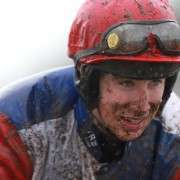 Mikey Fogarty was booked to ride him but he was sidelined due to injury sustained in a fall in the Topham Chase. 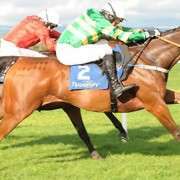 Result: As a result, on the morning of the 2014 National, Katie Walsh was booked by Willie Mullins to replace him and though they didn't contend for the win or a place she did get him home in 13th place.